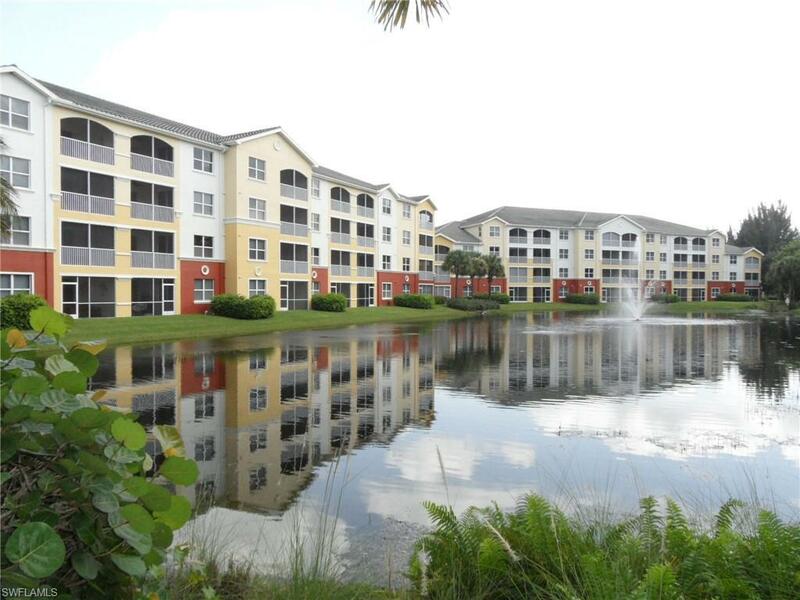 This is renovated 2 bedroom 2 bath condominium at Gul Reflections. 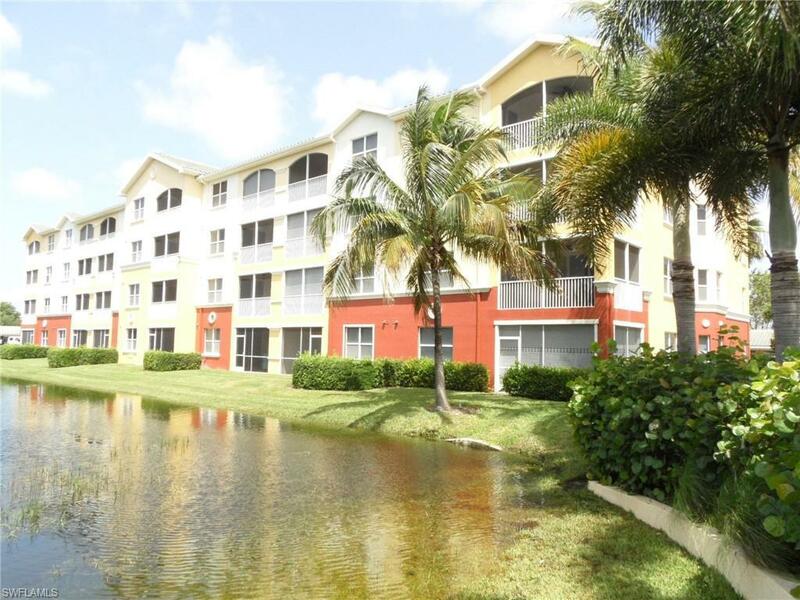 This condominium has large open kitchen with 42 in wood cabinets, stainless appliances, tile through out except for bedrooms. This is a fourth floor unit with a large SW facing screen in lanai to sit out on and enjoy. This is a turn key condominium, just bring your beach clothes. All Zone 1 impact windows and sliders so a quite and safe unit. This is a large open floorplan with over 1450 sq. ft. of living area. There are 86 units in the development and there is a community pool, spa, exercise room and small library. During season there are community get togethers and activities. You are about 4 miles to the beautiful beaches of SW FL. Close to the shopping, dining and the hospital. 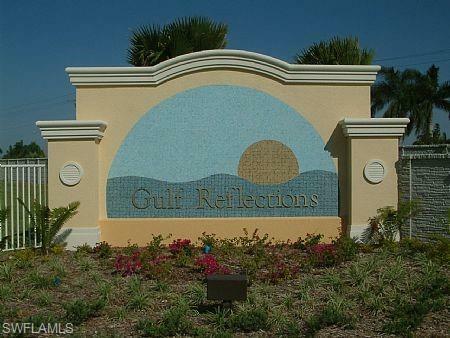 Gulf Reflections is a gated community. Listing courtesy of Rob Mcnamee of Cornerstone Coastal Properties.